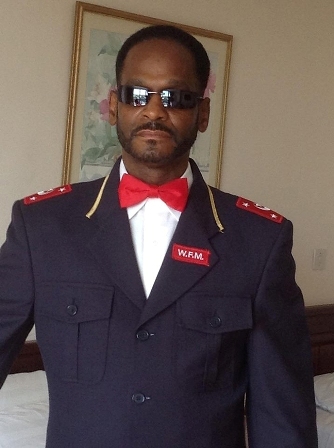 The Nation of Islam, with deep sadness, announces the passing of Brother Louis Farrakhan, Jr., the eldest son of the Honorable Minister Louis Farrakhan and Mother Khadijah Farrakhan. The family was aware of a previous heart condition and it appears that Louis, Jr., passed peacefully in his sleep at the family home in Phoenix, Ariz. He was 60-years-old. The Janazah (Muslim burial) Service for Brother Louis Farrakhan Jr. will be on Friday, June 8, 2018 at 3:00 P.M. at Mosque Maryam.